ALICE DIXSON came to the presscon of “Happy Life” at as the donor who’ll extend help to an orphanage in Bacolod for the show’s Christmas episode. 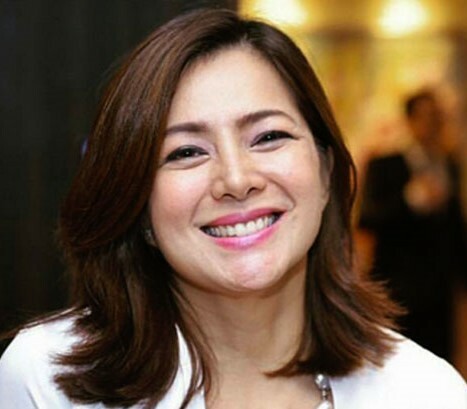 As she sat on our table, she happily confessed that she’s in love again after her marriage with Canada-based ex-hubby Ronnie Miranda has formally ended in divorce. She’s 47 now and her new beau is a 45-year old European businessman who she first met here in Manila when she was still married.